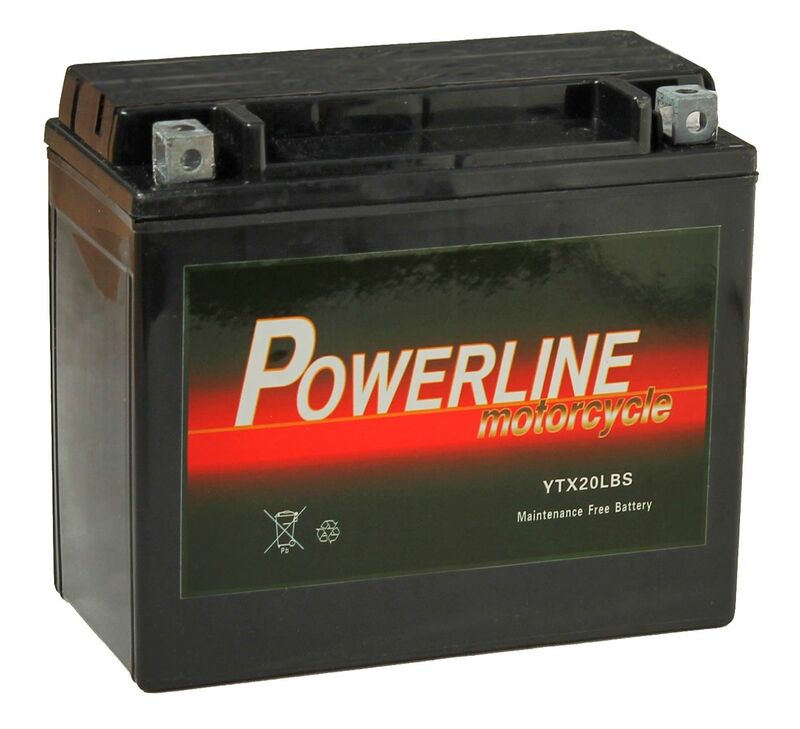 Our recommended replacement is the YTX20L-BS Nitro Motorcycle Battery. 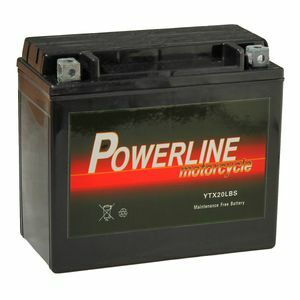 Budget battery for limited use bike. Last 12 months with no maintenance or recharges. Expectations met. Cost effective and turned over the engine for the box. A little tricky to fit as the terminal orientation is not identical to the stock battery, but all the screws needed are there. needed a battery with a smaller footprint for a custom application. this little baby replace a standard battery the size of a double decker bus and did the job perfectly. Battery arrived promptly simple to follow instructions for filling the battery.Easily Installed on the bike performs very well.